Everything in the Christmas Boxes and Extras can be frozen so they last you over Christmas. All savouries supplied frozen, cakes fresh or frozen. They are listed below. To book just choose your Box and/or Extras. Contact us with a list of what you’d like to order, where and when and we’ll get back to you with availability, booking and payment details. If the dates above aren’t suitable and you want to pick your order up from our kitchen in Willand, please state this in the email. 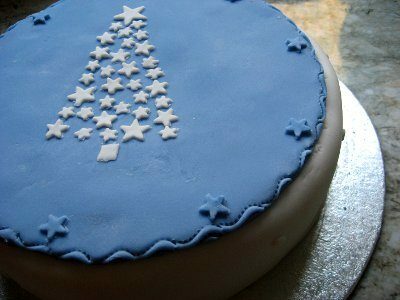 Bookings close on Sunday 16th December or when we’re fully booked, and minimum order is £10. £35 (£23 without mince pies) – serves four people. £7 per person. Minimum order 15 people. £8 per person (£10 with desserts). Minimum order 20 people. The above two menus are sample menus, which we’re happy to tweak. To book a buffet fill in our booking form. See above to order a Christmas Box or Extras.